Hello Everyone and Happy New Year! 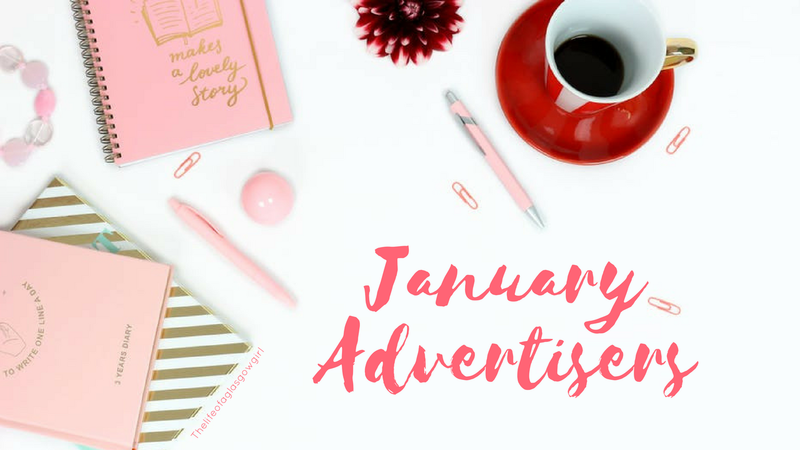 Today I have a post all about my lovely January Advertisers! I can't thank them enough for taking out a package with me this month, It means a lot. So grab a cuppa, get settled and find some new blogs to lust over. First up we have Sally from Littlebudget.co.uk I have followed Sally for a while now and her content is always amazing, her photos are just stunning to say the least! 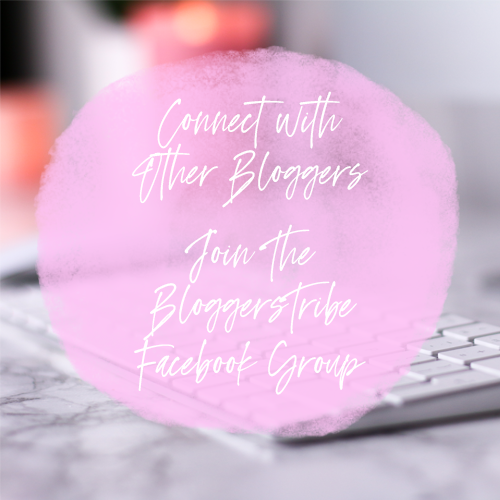 I loved reading her post "2018 Blogging Goals" I am sure she is going to smash them all. Y'all need to go give her a follow and keep up to date with her, Her Instagram is especially beautiful. 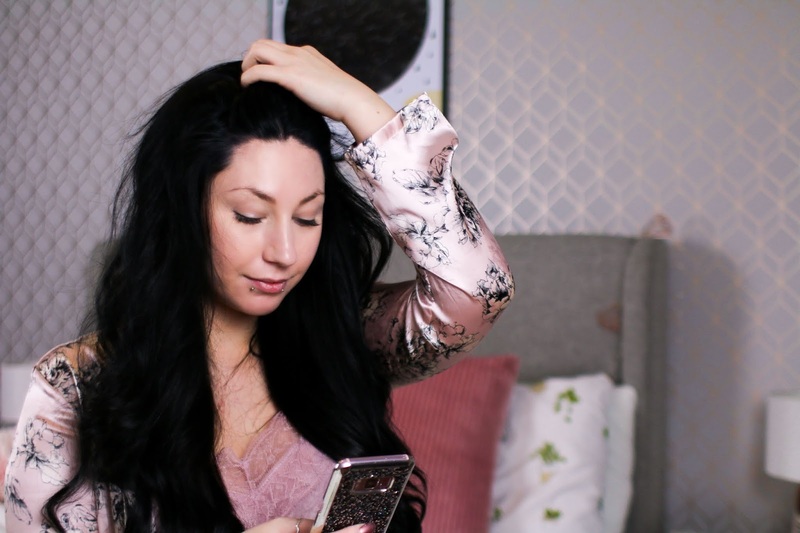 "23 year old lifestyle, beauty & fashion blogger "
Next up we have Lisa from lisasnotebook.com who I have had the pleasure of getting to know throughout 2017. She's so kind and supportive so I am honoured to have her advertiser with me this month. I always love reading her posts but my favourite recently has to be "Ten More Things That Say Christmas To Me"
"So, a little more about me. I’m a first (and last!) time mum to a seven year old daughter, wife to a lovely husband, and concierge to three cats. 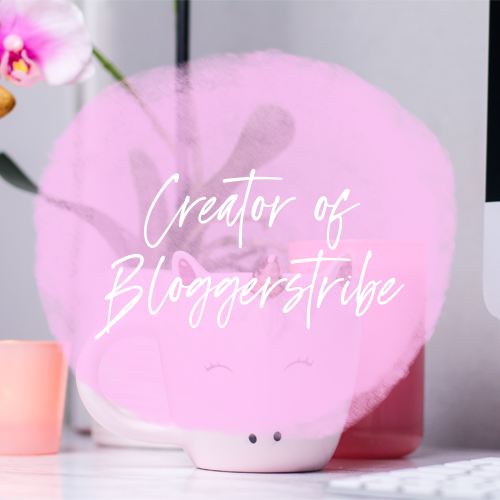 I also work as a freelance Digital Manager – you can find me on LinkedIn if you’re looking for any help with social media, copywriting, or project management!" I have Ellen from elfeelgoodsvintage.uk with me again this month and I just love that she keeps coming back to advertise with me, I honestly love her style of blogging and all her photos are just stunning. I always enjoy scrolling through her blog and reading some new tips and such, one post I have really enjoyed is "8 useful tips to get you through the perimenopause"
"All things vintage for me started with my grandmother passing on her Old Country Roses China Tea Set when she passed away. It was then that I realised the quality, and the uniqueness of vintage. 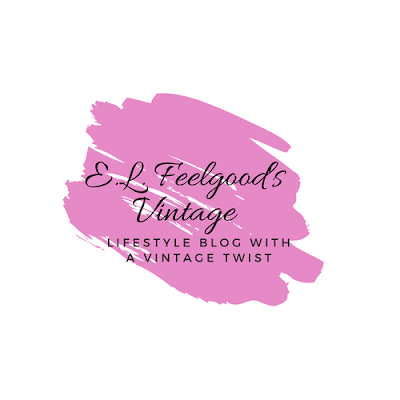 Which is why my lifestyle and parenting blog also has a little vintage twist!" Next up is Stacey from simplystacey.co.uk I have only recently discovered Stacey's blog but I am loving it, the whole aesthetic is lovely. I have enjoyed binging on her content and reading through all the posts, my favourite so far is "Time For A Change" I really like post's with a positive feel to them and with Stacey expressing her confidence in this one it really hit a note with me. 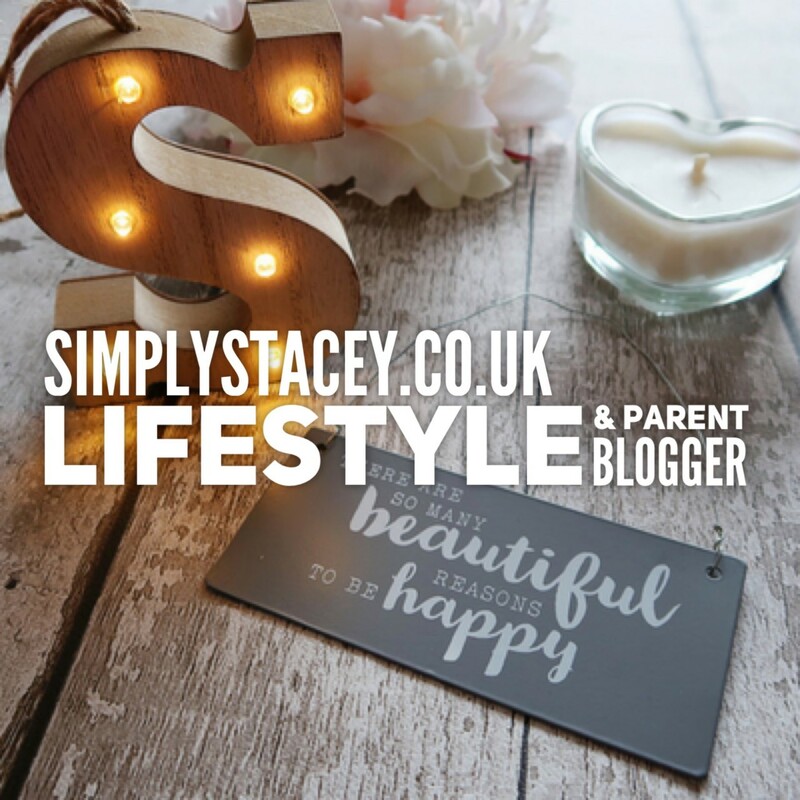 "My name is Stacey, I am a blogger from Wiltshire. I blog Lifestyle, Creative, Geek and Parenting posts. I am also a working mummy of 2 little humans"
Next we have MH Stories, A blog that shares helpful information, stories and more. I really like that this exists because suffering with depression and anxiety myself it's nice to know that there is a community like this out there. "Having lived with mental health issues from a very young age, I have experienced a lot of stigma and discrimination. That’s why I wanted to show people that it doesn’t matter their age, gender, race, or economic status, mental illness can affect anyone." Finally we have Kay from kayska.com Again, this is a fairly new blog to me as I haven't came across Kay before but I really like the content she put's out and she is also the founder of MH Stories. Out of all her posts, This one has to be my favourite "You Deserve To Love Yourself"
"Hey! I'm Kay. I work as a freelance writer, social media manager and blogger. I’m extremely passionate about spreading mental health awareness. Trying to live a healthy lifestyle and spread as much positivity and love as I possibly can, while sharing the ups and downs of mental health recovery." Thank you to all my Advertisers this month, I do hope you go check them all out and show some love!